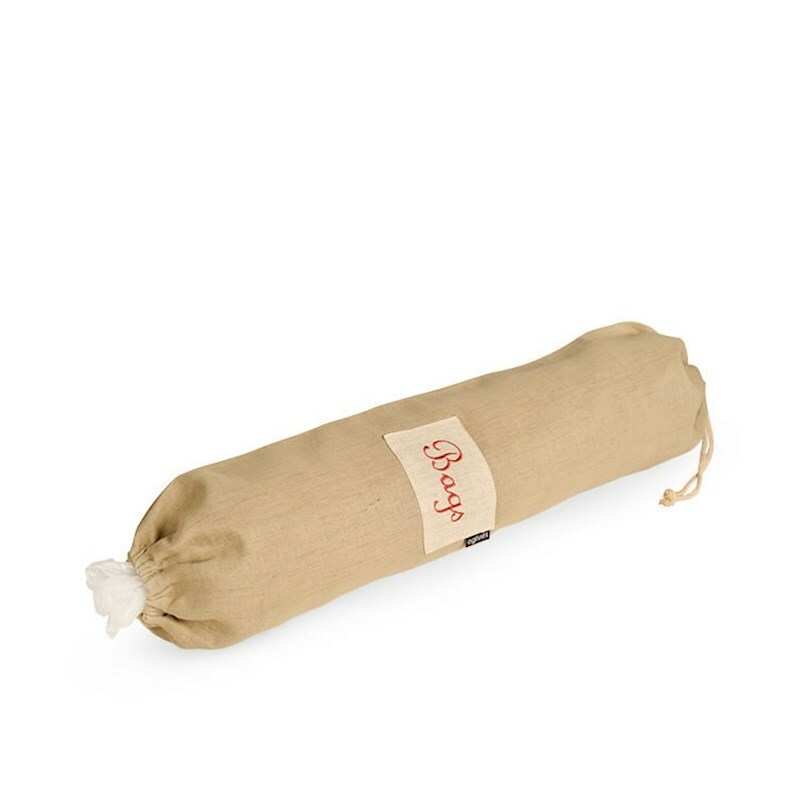 Turn your plastic bags into an attractive kitchen accessory, stored in this linen cotton bag. A draw string closure and elasticated bottom allows for easy extraction of the bag whenever you need one. Hang in the pantry or on a cupboard door, and match with the rest of the Ogilvies linen range.